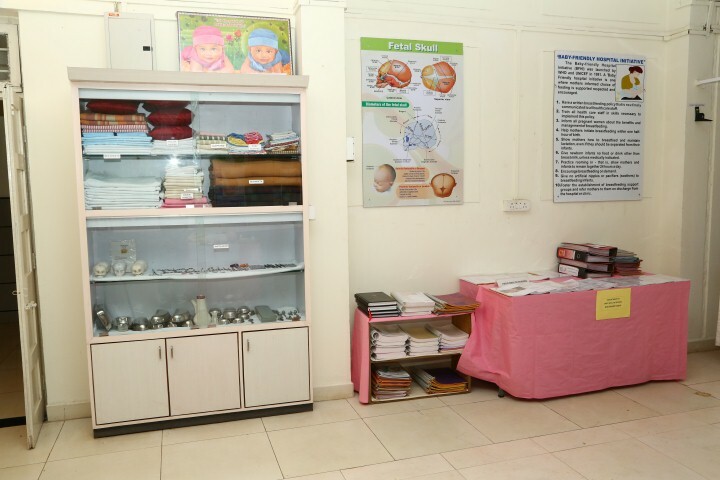 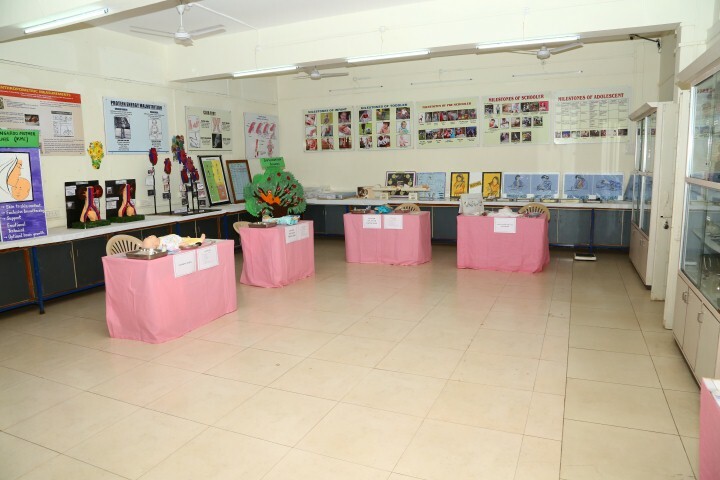 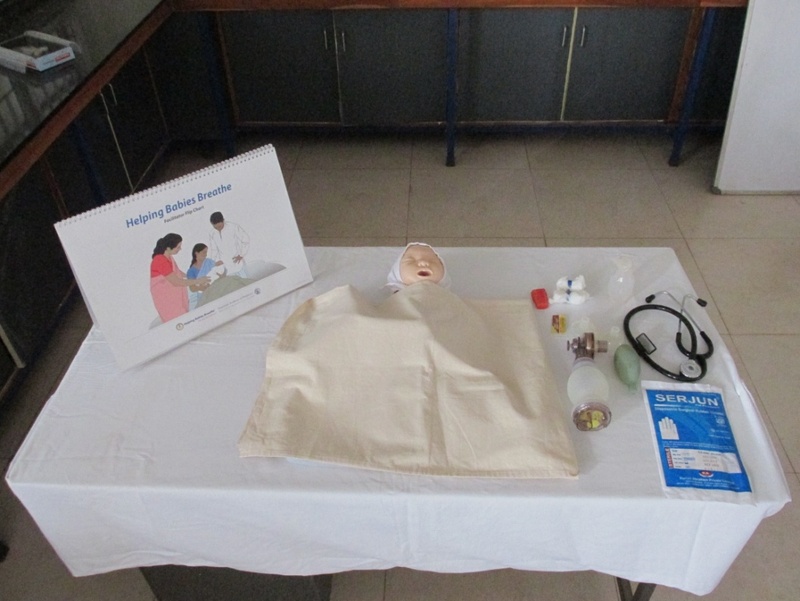 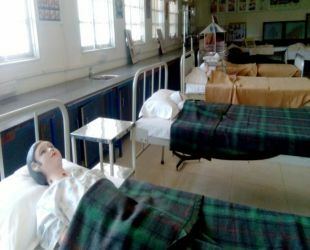 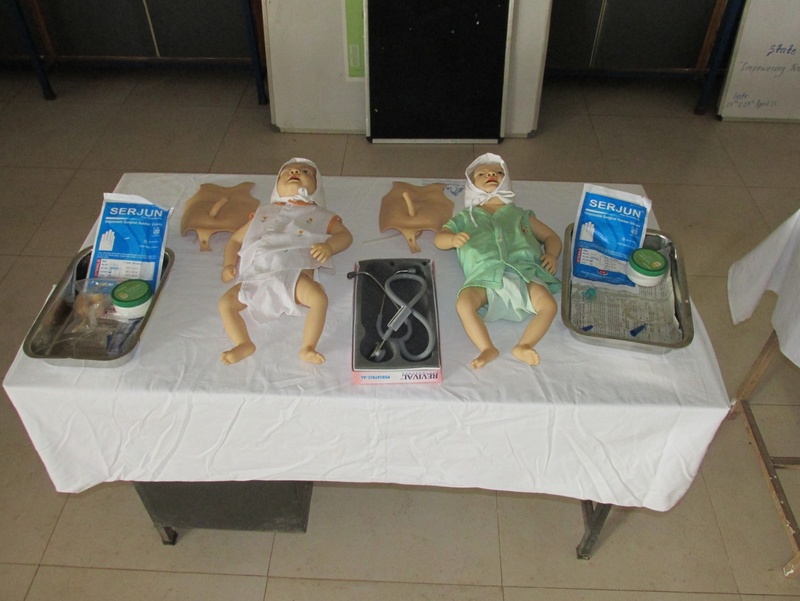 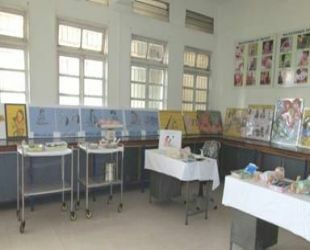 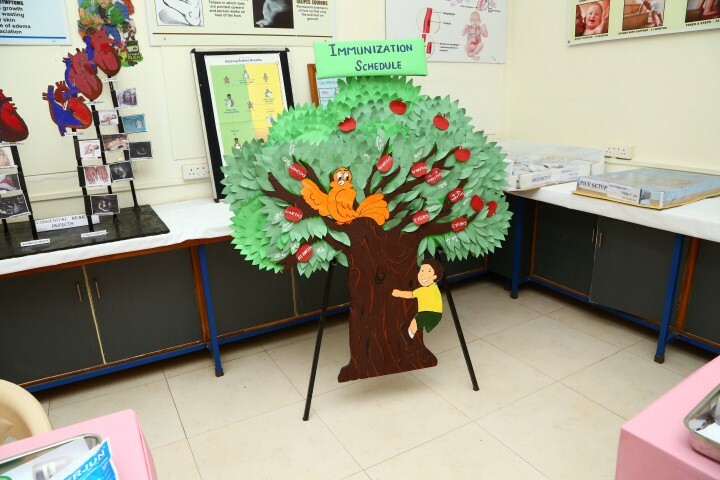 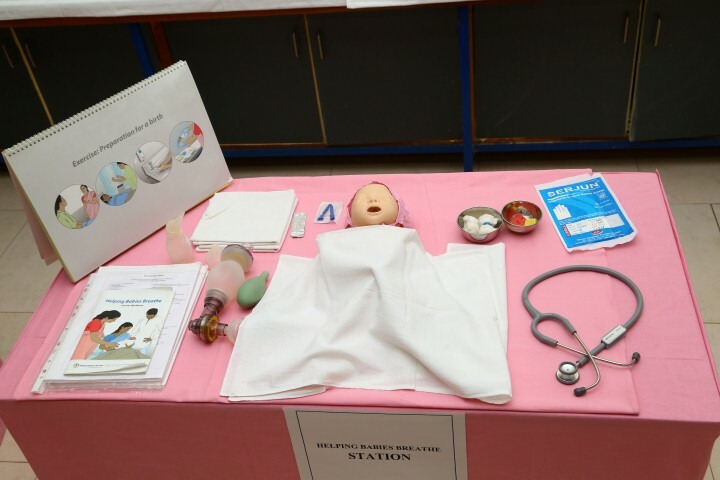 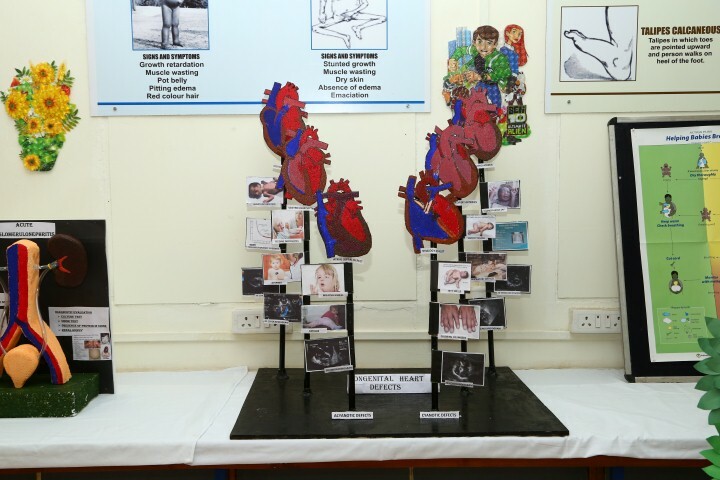 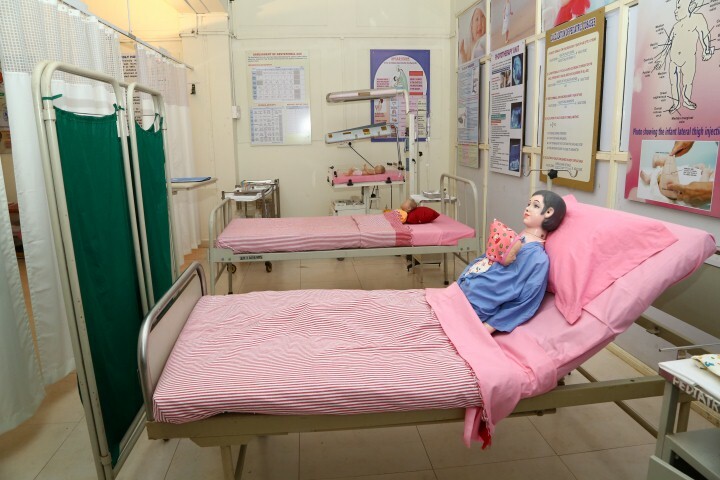 This unique Department deals with the art and science of caring for newborn children and those up to the age of 14 years. 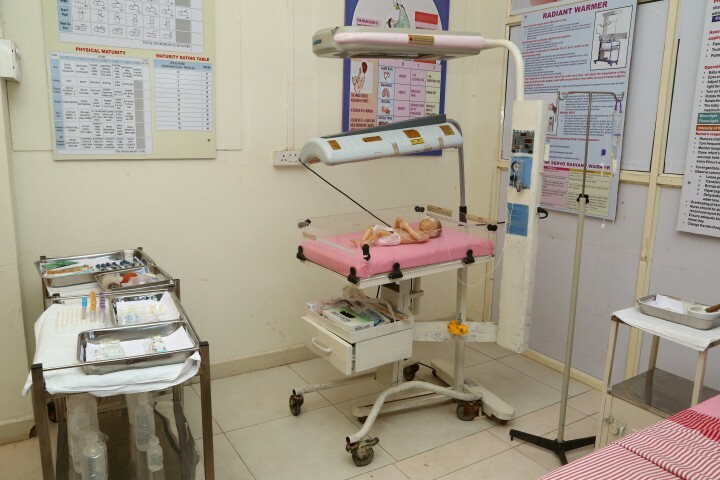 The orientation in this delicate process is provided by senior staff at the 'Well Baby Clinic' and 'Under Five Clinic' and also at the regular child health OPDs. 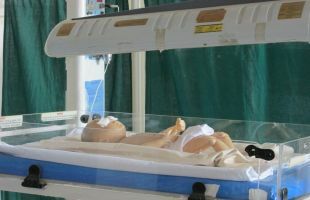 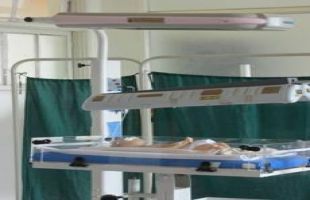 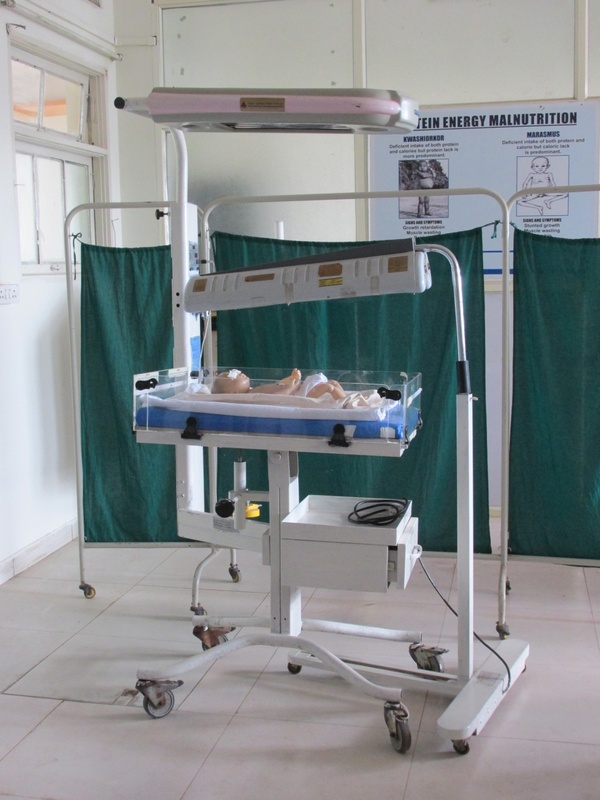 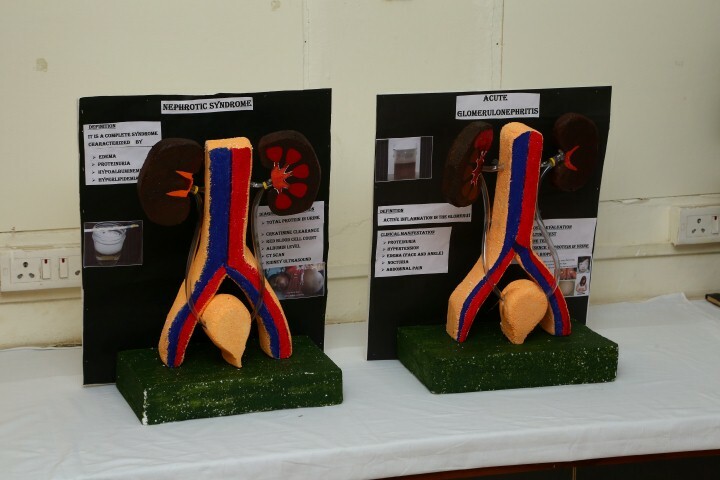 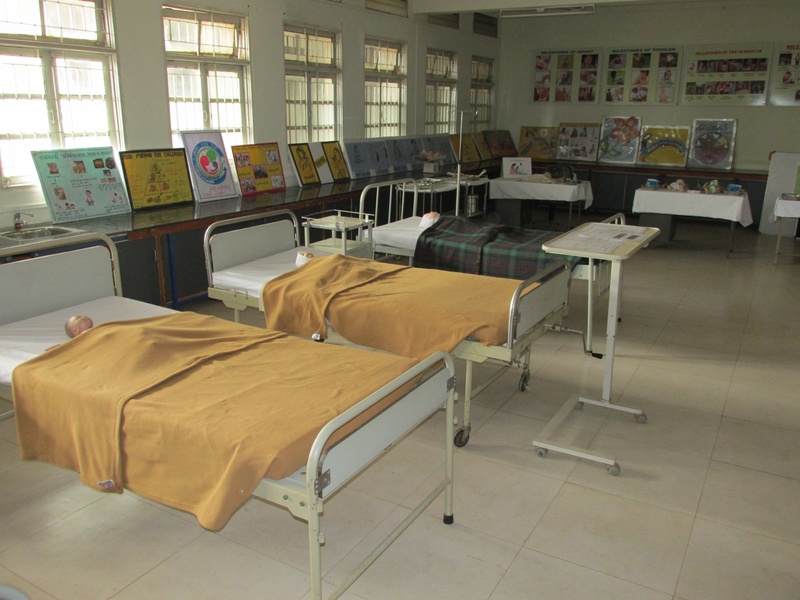 The advanced facilities include Neonatal ICU, Pediatric ICU and a General Pediatric Ward. 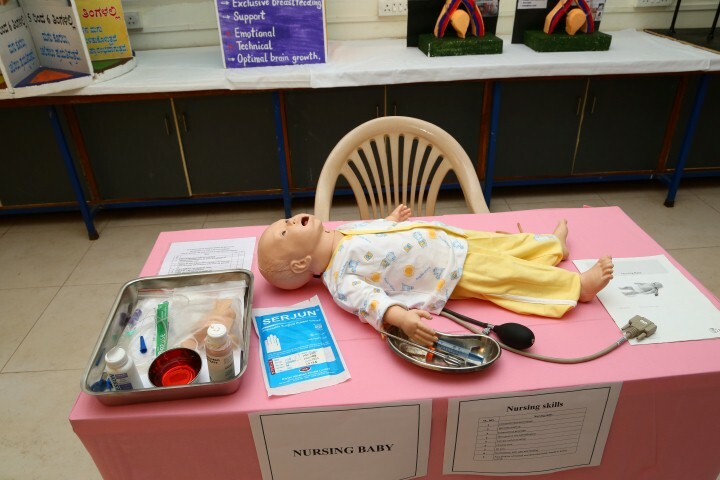 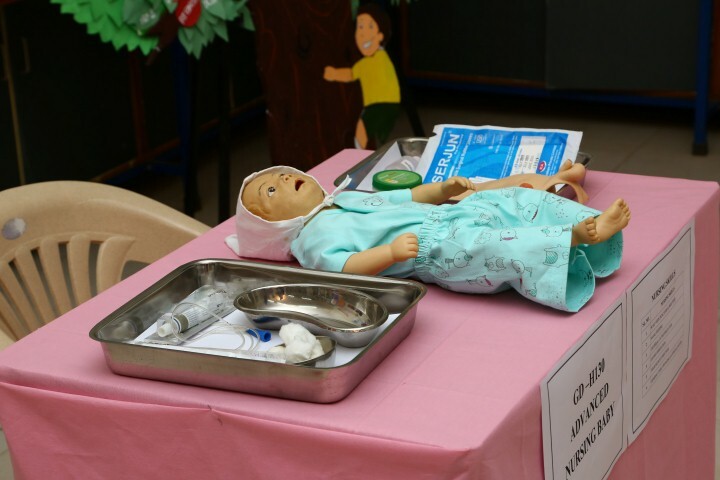 Nursing students are exposed to a wide gamut of childcare through these facilities.